This is a question that many are asking, especially since NASA’s Mars Science Laboratory—AKA Curiosity Rover—was sent to Mars 16 months ago. 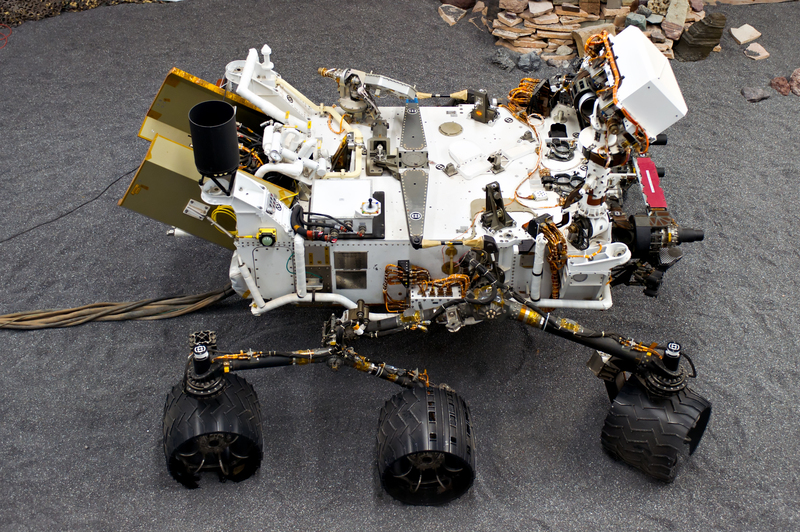 Its major objective was to determine if Mars had, in the past, been able to support microbial life. And if so, could it do the same again someday? It’s been nearly a year and a half, and recently a team of researchers revealed that the rover had found one key thing on Mars: evidence of an ancient freshwater lake. Evidence of the lake was found in the floor of the Gale Crater “Yellowknife Bay” while examining sedimentary rocks that appear to have been formed by mud or clay. The researchers say that the lake probably existed about 3.6 million years ago and may have held drinkable water. Evidence collected showed that the water would have contained several basic and essential elements: carbon, hydrogen, oxygen, nitrogen, and sulfur. It’s possible that basic microbial life, such as bacteria, could have existed there. However, thus far there is no evidence of any intelligent life forms. 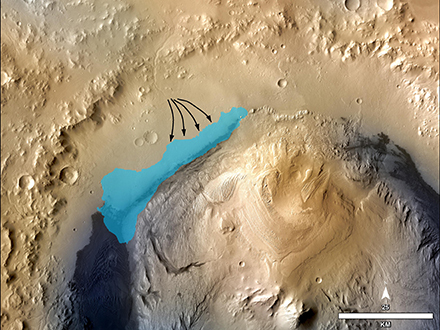 Curiosity found evidence of a freshwater lake on Mars. What do you think? Was there ever intelligent life on Mars? And could the red planet someday be a second home to humans?